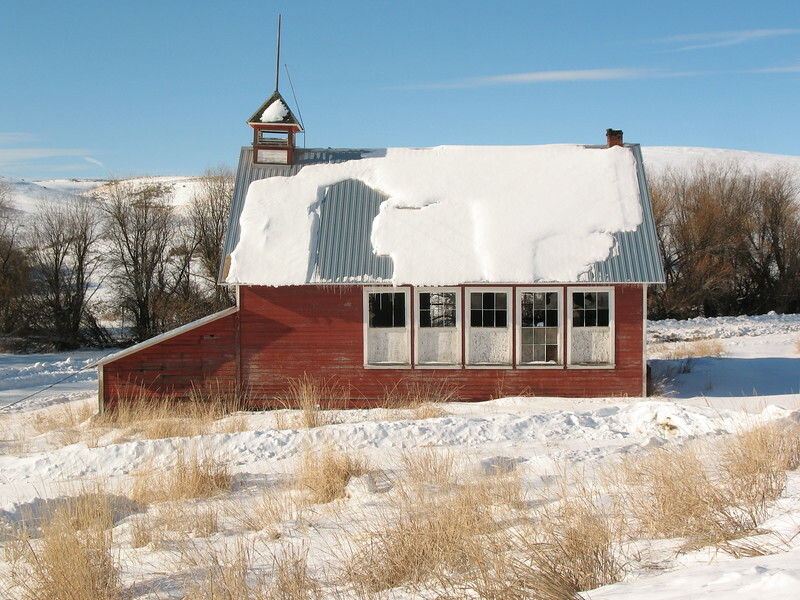 Beaver creek school house boarded up. This was always an interesting place to photograph no matter the time of year. Sad to say it was lost to fire several years ago.